Assurance Tax & Accounting Group - The #1 rated tax, accounting and financial planning professionals in Baton Rouge, Louisiana. Helping clients get the most from their tax preparation and receive the most money back in their return. We help businesses maximize the amount of deductions they are able to claim. 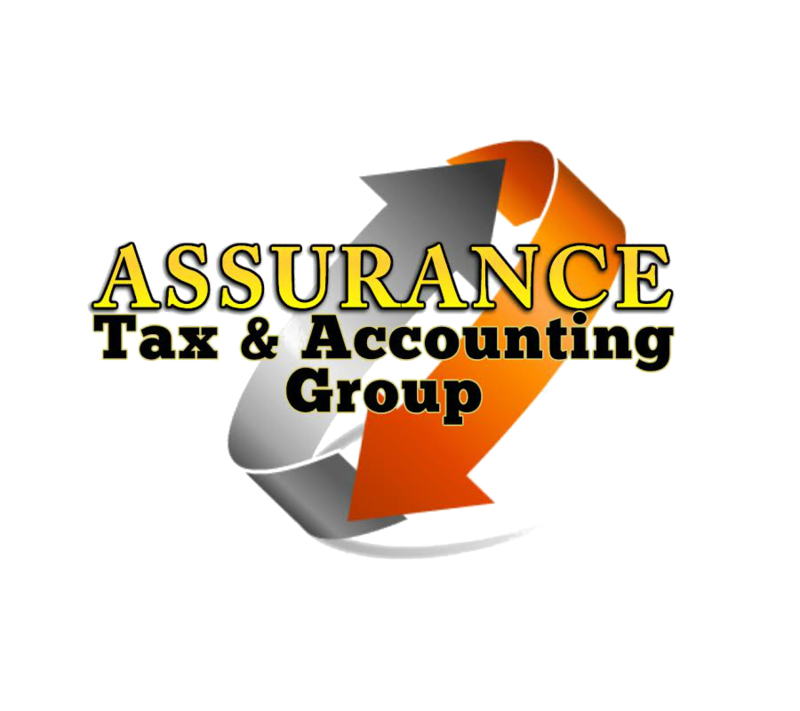 Who Is Assurance Tax & Accounting Group, LLP? We deliver quality professional services that add value to our clients. We go above and beyond other companies to make sure our clients are well taken care of. With ATAG, our clients get first class service and the piece of mind that their information is done right the first time. We value the people we work with allowing their voices and opinions to be heard. Each member of our staff brings specific skills to our company. This synergy makes the whole greater than the sum of its parts. Through this collaboration our clients and community benefit greatly. We contribute to our community and give back to the people that have helped us become who we are today. Every chance we get we take the time to help those in need and assist in the education/training of the next generation. Doing this helps us remember why we do what we do. ​Our mission is to help clients maintain financial viability in the present while taking a proactive approach to achieve future goals. Our firm is dedicated to keeping open communication to reach an understanding of our clients' needs through research and sound analysis. We continuously strive to maintain an un-compromised standard of ethics and professionalism. 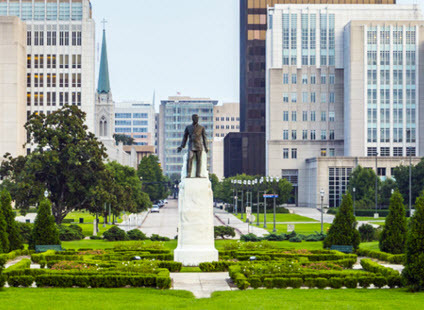 ​Assurance Tax & Accounting Group offers a number of services for all your tax services needs in Baton Rouge and the surrounding communities. We are a licensed Louisiana tax preparers, who can help in tax preparation and business filings operation. We help you get the Louisiana state tax refund you deserve. No matter what your tax situation is, personal or business, we have the experience to get you the tax services you need. We also have financial planning services that will help you prepare for retirement, manage your wealth, and reach your financial goals. For more information on this service read below. To minimize your tax burden. Preparing your own federal/state income tax return can be a complicated and confusing process. Find out how we can help. After careful consideration, and demand from our clients to fill the need for sound financial planning and wealth management advice, in addition to the breadth of tax services we already offer, as a firm, we decided to seek out a local Financial Advisor to fulfill this incredibly valuable service. We are pleased to announce we have partnered with Gulf South Wealth Advisors, a Private Wealth Advisory Practice of Ameriprise Financial. ​Founded and managed by Matt Edwards and Jimmy Evans, along with their team, are offering all of our clients a no-cost, complimentary, initial consultation. The initial consultation will allow us to have a better understanding of your overall financial situation to confirm that you are on the right track, and/or provide actionable steps on how you could potentially improve the chances of successfully accomplishing your financial goals and dreams. Many of our existing clients have already benefited from the complimentary consultation, and we highly encourage every one of our clients utilize this service enhancement. One of the greatest assets that we all have is time. Often the difference between accomplishing a financial goal vs. not achieving it, is simply a matter of taking advantage of the time we have and doing proper planning. As a firm, we hope to help you to achieve your financial goals; not just from a tax-planning perspective, but from a comprehensive, integrated approach. We look forward to serving all of your tax and financial planning needs, and look forward to introducing you our new partner Gulf South Wealth Advisors. This website has a wealth of information and educational documents, videos, and tips to help your situation. Check out our resource center for more information. Assurance Tax & Accounting Group has helped my business grow from an at home business to purchasing my first beauty shop building. Kimberlee and her team has been the strong financial mind behind the growth of my business. 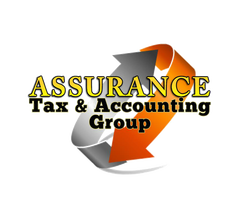 Assurance Tax & Accounting Group is the best in Baton Rouge for business taxes. I will not go to anyone else but Kimberlee Collins and her team for my taxes, they are the best!! Kimberlee & the ATAG teams knowledge, professionalism, patience and customer service is superb. You can rest assured with the ATAG team on your side your tax preparation nightmare will be handled efficiently and correctly. I've trusted them for years with my business because they go above and beyond to educate and assist you. What started out as a tax preparation and accounting business relationship has turned into extended family. If you would like to comment on our services or leave a review click here. Tax planning is an essential element of the tax preparation services process. By making tax planning part of your overall business strategy, you can use our experience and access to the most current new developments in the tax laws to minimize both your current and future tax liabilities. We provide timely, accurate and affordable tax returns for individuals and all types of corporations (S-Corp, C-Corp, LLC, LLP, etc.). We have been in the Baton Rouge community for years and we love the work that we do here. We are active in the community and our client list is extensive. To see how our tax and accounting services can help you and your business, click the link below. We help businesses run more efficiently through well-organized and meaningful financial records. We help businesses get their books organized and their employees paid on time. We help businesses get started on the right foot with relevant information to help them succeed. We provide timely, affordable and accurate tax returns for individuals and businesses. We help you achieve sound financial planning and wealth management goals for your future. Assurance Tax and Accounting Group is a top award winning accounting firm. We have been features in a number of local and regional publications along with appearing on several media outlets to educate others about tax matters. 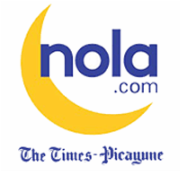 Click on one of the logos below to learn more about our many en-devours in and around the Baton Rouge metropolitan area. We look forward to helping you with all of your tax issues, so don't hesitate to reach out to us and let us know how we can be of service.